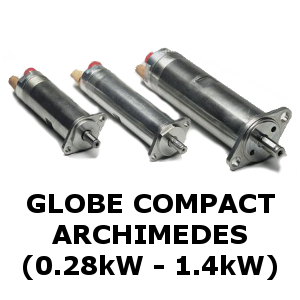 MacScott Bond distributes air motors, ranging from handheld compact motors to 32 horsepower options for Atlas Copco, Globe and SPX Flow. 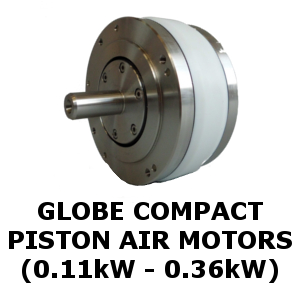 These can be either radial piston air motors or rotary vane motors depending on the applications. 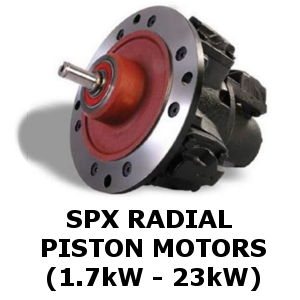 We hold a number of these motors in stock andare readily available. 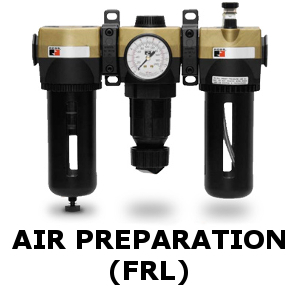 Our stock includes spare parts and pneumatic components such as Filters, Regulators, Lubricators, Mounting Options, Gearboxes, Brakes, Control Valves, Pendant and Lever Controls, and Silencers. 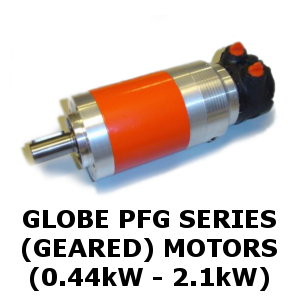 If you require a gearbox for your application, then MacScott Bond can also supply this. 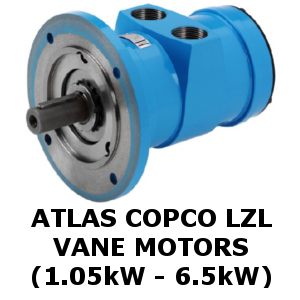 Many of our motors are available with ATEX certification. Please let us know when this is required. 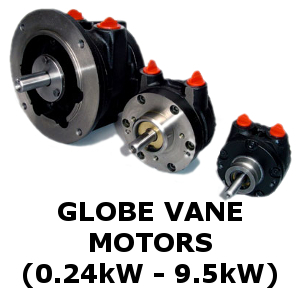 MacScott Bond also has it's own workshop where we can repair old air motors. 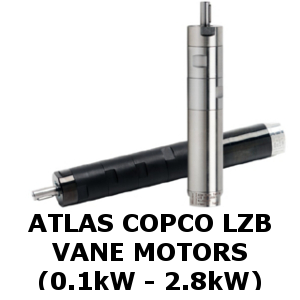 If you have a faulty motor then sending it to us for inspection could be an easy way of prolonging it's working life. 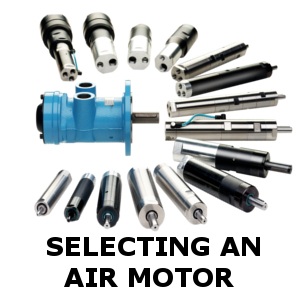 Our experienced staff are capable of selecting your motors based on your applications and can help you make the right choice. Please use our selection form or call us to discuss your needs.